While Travis Scott continue to make changes with his new Astrowold album,he has had few feature to support the album as well. 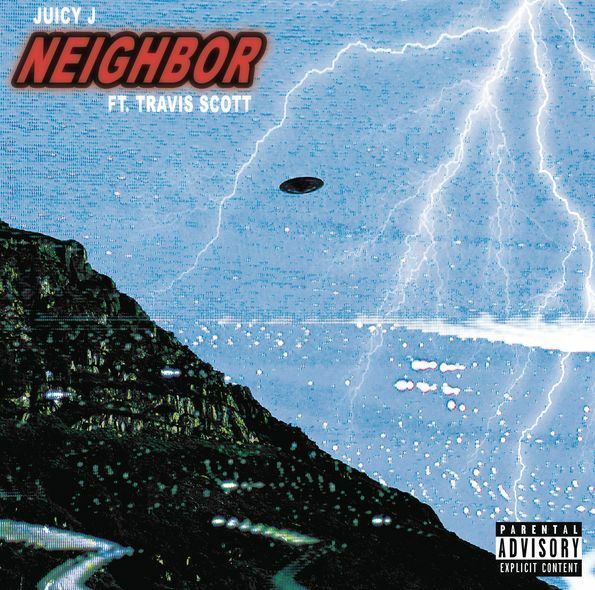 Juicy J is quit on radio silent since year the rapper has not pull out any hot track but this time lets listen to a new song called Neighbor with the assistant of Kylie Jenner husband. One of the dope song Juicy dropped last year was Got Em Like Thar featuring Wiz Khalifa and Lil Peep. Is such a dope but we still need more of his songs.Today you will be streaming new song from Apple Music fro Juicy and Travis Scott.Check it out below and feel the dope track.